A novel of dreams and desire, an exploration of guilt and wish-fulfilment – and the very real dangers of having your dreams come true. Daniel’s work as a photo-journalist has taken him all around the world. But following a serious accident in which a colleague is killed, his injuries – both mental and physical – prevent him from going much further than the end of the street. Depression, anxiety and horrendous nightmares plague him for months, and neither doctors nor friends – nor even his lovely wife Lisanne – seem able to do anything for him. 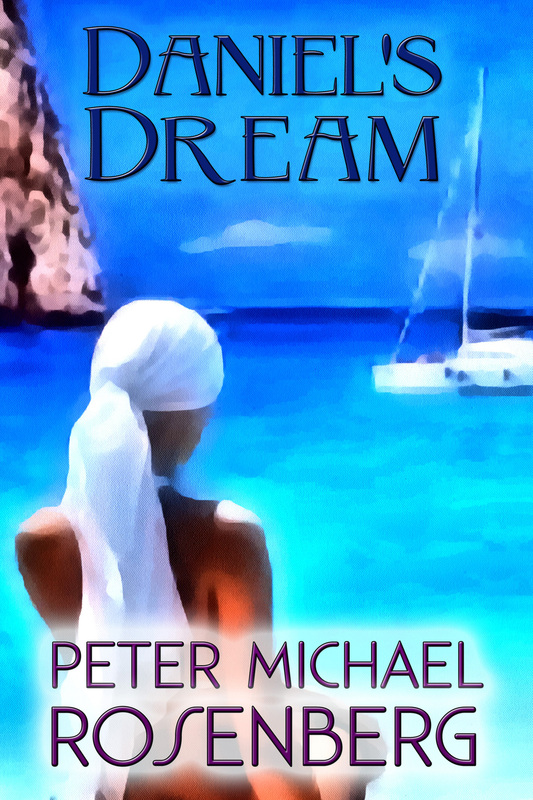 Then in a moment of reprieve, Daniel wakes from a dream unlike any other he has ever experienced – a wondrous dream which takes him back night after night to the blissfully idyllic Greek village of Atheenaton. Before long, Daniel is living a double life – a life in which his dreams start to take precedence, much to the concern of those around him. And the night be meets the beautiful, captivating Veronique, he determines to find some way of staying there. Read a sample or buy a Kindle copy from Amazon.com or Amazon.co.uk. Also available for Nook at Barnes & Noble and for Kobo.